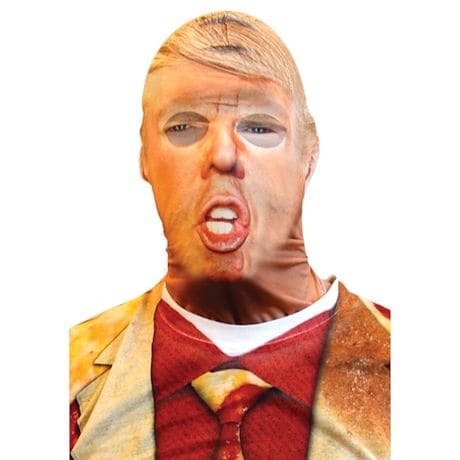 The Donald Trump mask will transform you from average Joe to a multi-billionaire President. 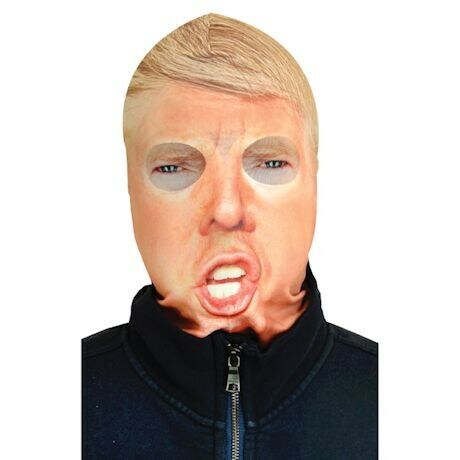 Get this tremendous, luxurious, fantastic mask and stick out in the crowd. Trust us on this one, it's going to be YUGE!